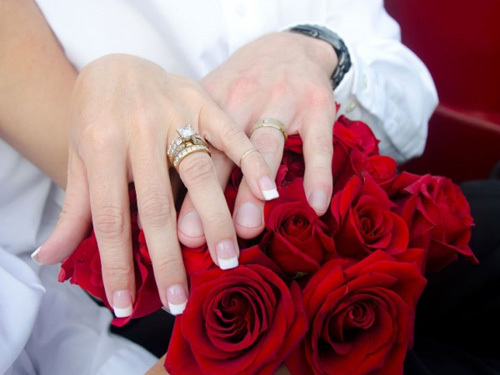 The purpose of gifts in a wedding is to show the love and care for the couple in the most appropriate way. Gifts have the potentiality to carry the right kind of emotion. So, how about reciprocating back the happiness with something more fun and lovable? It is always a great way of showing back your gratitude for all the love and blessing. Today, we have come with the top 10 wedding return gifts ideas according to different budgets for your guests. Go with the one you liked the most. Explore your creativity and innovation. Consider items like hand woven baskets, table clock from recycled wood, organic linen and others. Get those in radiant and glowing colors and you will be ready to go. 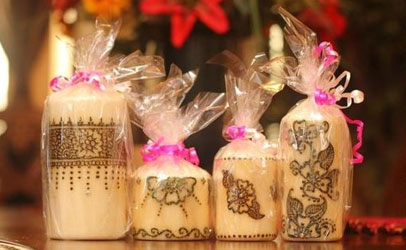 Candles are great decorative item. 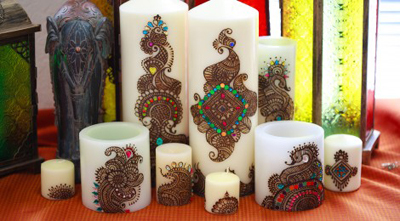 Henna candles designed with beautiful henna designs, jewels and glitter are also idea gifting options for your guests. Plus it shows your unique taste and creativity too. Another perfect wedding return gift for guests in India. They are available in varying shapes and designs from colorful ones to traditional designs or paintings. If budget is not a problem with you, crystal ones provide a classy feel. 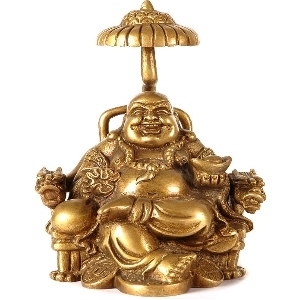 Vaastu and feng shui items are representations of happiness and prosperity. Some of the right choices as return gifts for your guests will include a pair of romantic Mandarin ducks, a pair of Chinese guardian lions or laughing Buddha, lucky crystals, wind chimes etc. God idols in India are all time favorite. 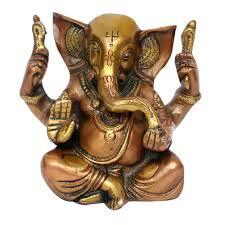 Statues of Lord Ganesha, Radha-Krishna, Shiv-Parvati are available in the market in various sizes, metals and designs. Choose according to your taste. 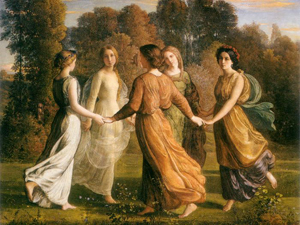 Paintings are evergreen. None can ever stop adoring them. Hence an ideal option too. 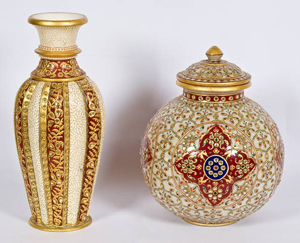 Choose from collections such as Madhubani, Rajasthani, Tanjore, or modern art. Photo frames are another great idea. 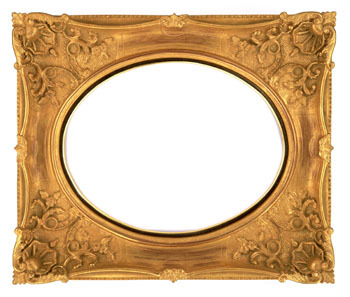 If you have the time to explore your creativity, you may opt for personalized frames. Otherwise photo frames from the market is always an option. They are available as glass, gold, wooden, handmade or ornamented ones. 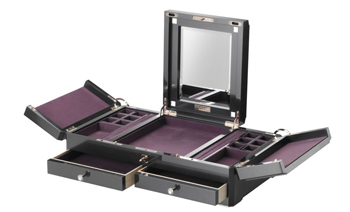 Jewellery boxes are ideal gift for your women guests. There is never less jewelry and this gesture will be highly acknowledged. The market is full of such boxes in various materials, shapes, wooden carving, meenakari work, silver plating and Victorian designs. Handmade gifts show how much you care for yours guests. Anything from handmade clutches to wooden hangings will do. Though these gifts are a bit expensive than usual, it is the feeling that counts (if you do not have budget issue). Personalized gifts will include stuffs like coffee mugs to decorative items with the couple’s name or their initials along with their wedding date. 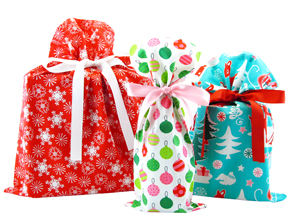 Even the gift wrappers can be personalized as well. How about making your wedding night more special than planned? Well, here is a tip. 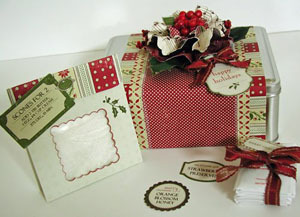 Pack a surprise to delight your new spouse to make the night more memorable. It need not be too expensive or too large for that matter. Because after the big fat wedding, just the thought is truly what that counts. To help you with the selection we have come up with a list of items that will help you stick together for a lifetime. Heartfelt thank you card to your partner for being a part of your life. Love poem to entice your partner. Single rose and bottle of Champagne is perfect for a perfect couple like you. Inscribed book of poetry to set a romantic mood. Romantic books like Love Letters: An Anthology of Passion. Kama Sutra Weekender with Original Oil of Love, Pleasure Balm, Wild Clove and Mint Tree Bathing Gels, and Honey Dust with handmade feather applicator. Diamond heart pendant to sparkle your love life. Water-resistant U.S. Navy Seal Watch gives an elegant feel. Canon digital camera t capture those precious moments. A romantic gift basket with all the stuff your love loves.